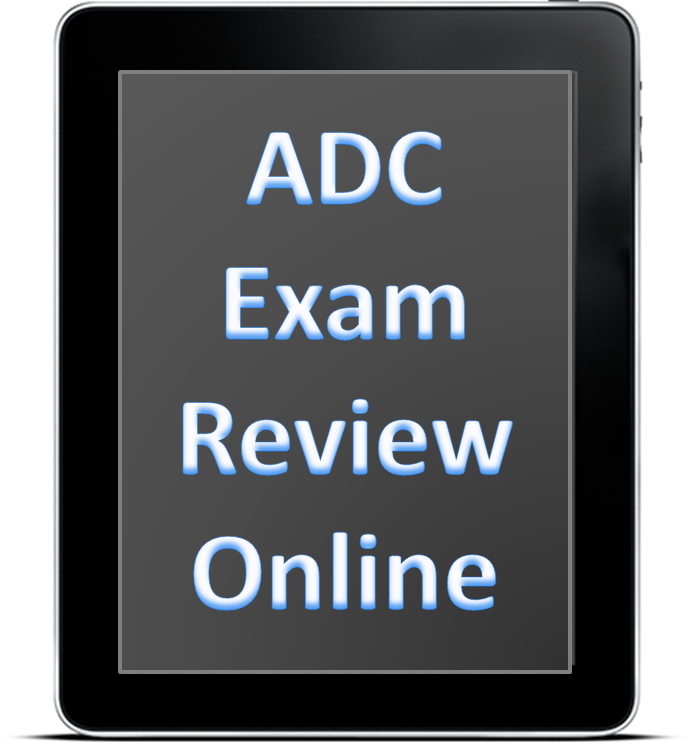 Learn more about the updated Alcohol and Drug Counselor Exam ADC/LCDC/CADC/CSAC exam by the IC&RC. How do I know if this study guide will help me prepare for my exam if I live in X state? The Alcohol and Drug Counselor exam (ADC) and the Advance Alcohol and Drug Counselor Exam (AADC) receive a different name depending on the state in which you live. However, the content on the exam is the same. Please visit the IC&RC Member Board page and locate your state on the list (they are listed in alphabetical order). Click the name of your state and a page will open with information about the certifying board and the name and acronym of the exam offered in that state. Is this study guide a test bank where I can find several practice quizzes? This is an actual study guide with practice quizzes to test your knowledge on the topics covered in the ADC exam. Relying on practice quizzes only is not a recommended method of studying the materials. Practice quizzes help you feel more comfortable with taking multiple choice exams, and they test your knowledge of the material, but they don’t actually help you learn the materials. My study guide is designed to help you study and understand the materials, so when you take your exam your performance depends on your familiarity with the topics and not your memorization of the material. I have failed the exam again. Will this study guide help me pass? Will I be able to use other study guides I have purchased? Yes, this study guide can help prepare more effectively for the exam. You will be able to use other study guides and textbooks while using my guide to focus on the topics that you need to pass the exam. You won’t need to study information that is not covered on the exam. Please fill out the form below and submit your questions, comments, and suggestions. I will get in contact with you as soon as possible.